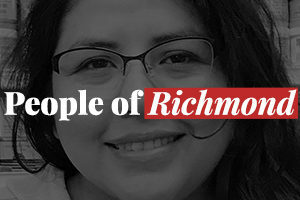 What is Richmond’s greatest resource? Its deep water bay? Its status as home to one of the nation’s largest oil refineries? Its history as a WWII hub of manufacturing? How about its women?